It’s been a long time since the telephone book was the preferred way to find a local business, yet many companies still don’t take enough of an interest in or control over their online presence. Often, business owners don’t realize that they could be improving their Google rankings exponentially (and easily). Local Client Takeover can teach you tried, tested, and trusted methods for improving your search rankings and your local client base. From the original GMB SEO training that spawned Maps Liftoff and the Definitive 3-Pack Training, the local marketing coaches have developed a reputation of delivering cutting-edge Google My Business training. We established Local Client Takeover because we’re passionate about local marketing. We believe in educating local marketers so that they can best utilize Google My Business and other tools that pave the way to success in today’s increasingly digital world. As far as we’re concerned, there’s no one better qualified to do it. 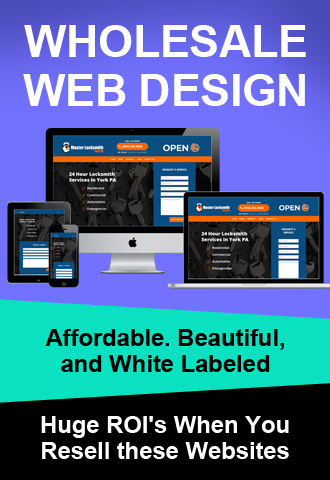 Our team consists of coaches who have personally trained some of the top SEO’s in the industries, act in consulting roles for Fortune 500 brands, and launched and managed their own agencies with extraordinary success. From agency automation solutions from sought after business coaches to SEO masterminding, our team is exceptionally prepared to help local marketers and SEO’s succeed with a wide variety of techniques and processes. For those who are seeking to grow their agencies locally, Google My Business is one of the most important campaigns you can run for a client. This incredibly thorough free course will teach you to be a GMB master in no time at all. Featuring more than a dozen lessons, over 80 videos, and much more, this course offers even a novice marketer the opportunity to become an expert. Just because this course is fully accessible to beginner marketers, however, does not mean that we avoid diving into advanced concepts as well. Chaz will take you step-by-step through each lesson, building a strong foundation of knowledge that will prepare you to manage your clients’ Google My Business accounts in ways that you never dreamed possible. It’s our goal to give you the keys to your success. Google My Business training is an absolute necessity for growing your local client base and therefore, your success. You have absolutely nothing to lose and so much to gain by participating in this fantastic opportunity. The course is free and all you need is the knowledge to use it to its fullest potential and watch your business grow. There are many different types of searches that Google recognizes, and one of these types is a local search. That means that the user isn’t just looking for the best Italian restaurant in the world; they want the best Italian restaurant near them. They don’t have to include the terms “near me;” in most cases, especially when searching from a mobile device. Google will automatically include a selection of the top local results, and these results will link directly to their Google My Business profiles. Relevance refers to how well the business listing matches what Google thinks the user is looking for. It is the 1st step to overcome for a listing to be included in the returned local results. Relevance includes both geo-relevance and topical-relevance and we will show you exactly how and where to create relevant signals for a local business. Proximity is obviously important in local search results. With the ubiquitous nature of mobile technology and GPS, users don’t even have to add a location in many instances. 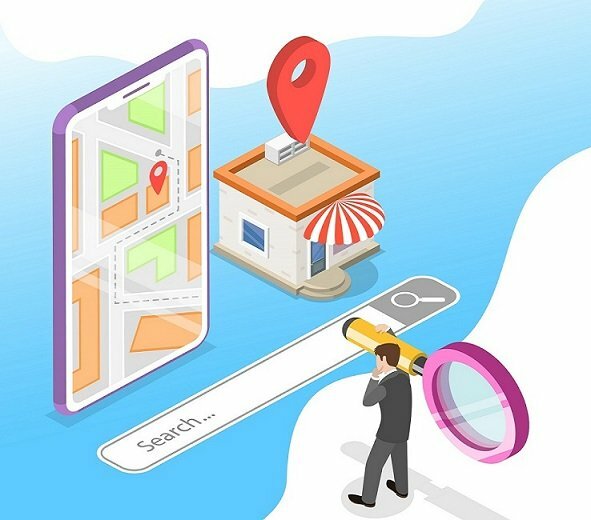 Google will list local search results in a range that is determined by what the search engine knows about the user’s location and show how far away each business is from them. Prominence is a complex factor. Essentially, it refers to how well-established or well-known the company is. A famous 4-star restaurant, a landmark hotel, a world-renowned art gallery would all be places that rank extremely high in terms of prominence. But smaller local businesses can benefit from improving their prominence as well. There are actually two different aspects of prominence that the local search engine algorithm considers when ranking your business in local results: offline, and online. Our previous examples, of course, have exceptional offline prominence. They are household names, famous landmarks, and big players in the area. Online prominence is determined by the information Google can gather about the company online. This can include links to the company from 3rd party sites, inclusion in relevant directories, and articles about the company. Also, your search engine rankings in relation to key terms are considered, which is why Google My Business best practices go hand in hand with solid SEO. One more factor in prominence is your business’s review ranking, and the number of reviews it has. A higher score and more reviews, naturally, means that you’re more likely to rise in the local rankings than not. As with many different aspects of Google’s search engines, it isn’t possible to know precisely how prominence is calculated. 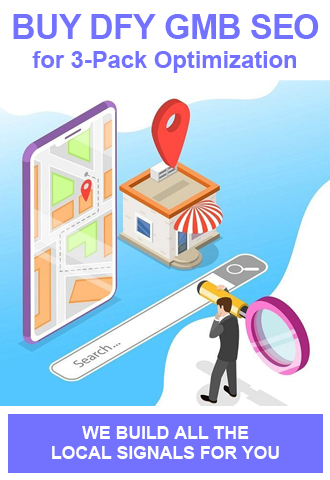 However, our GMB experts have studied trends and analyzed their results to develop the best methods for improving your business’s prominence in local search results. 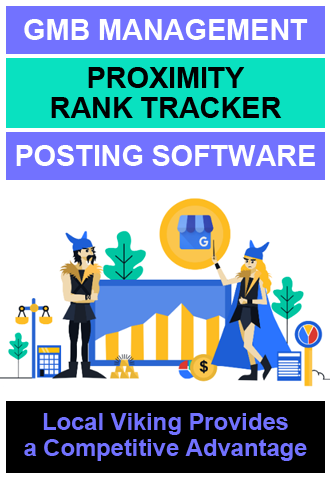 Local ranking factors are a very important topic when it comes to understanding how to use Google My Business to gain new customers. That’s why it’s the very first topic covered in our Google My Business optimization training course. You’ll be able to explore all the information above and more, learning proven tactics to help you improve your local search rankings. Our Google My Business Local SEO Specialist course offers so much for free. Can you afford not to take it? SO glad LCT is back. I missed you guys. Thanks Mike we have some cool plans in store for 2019! And thanks for all you guys hard work. WOW! It’s HERE – as promised and when promised. Freaking AMAZING. Chaz, you guys have become my Gold Standard for Local SEO. 🙂 You are too kind, Mike! Also, this is all for free right? Looking forward to this, Chaz! I have been enjoying your information for some time now and always looking to expand my knowledge to help my agency help clients succeed. Thanks Charles, we are excited to be able to release this new GMB course. So Pumped to see this!!! Congratulations to you Chaz and the entire LCT team on its launch! Big thank you to Mark and Chaz for offering the free LCT training course. “education” here in the NY real estate industry / niche. Please show me where to find the 69 GMB Training Videos. Glad to know I’m not alone with this problem. please come back here and gimme a heads up.